In the fall of 1966, Carolina underwent another significant change when Hortense McClinton joined the School of Social Work as the university's first black faculty member. 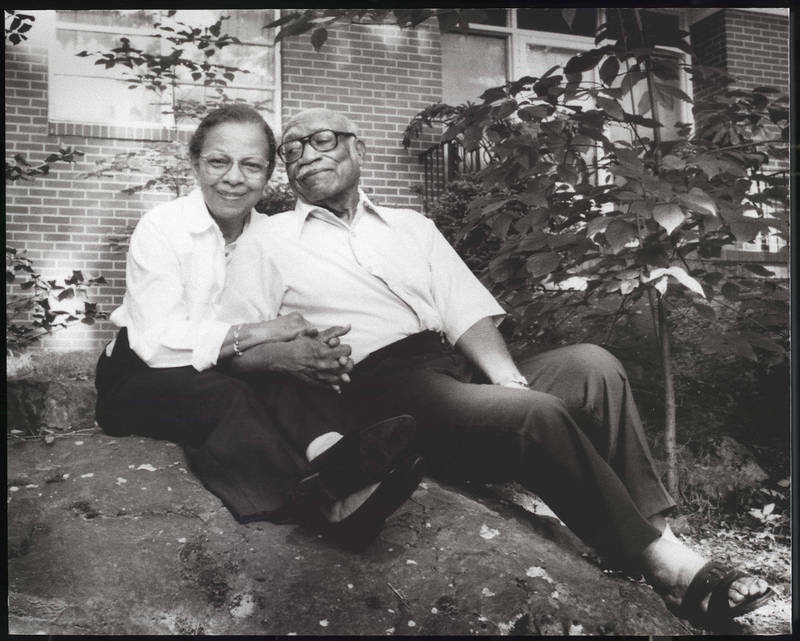 Blyden Jackson, who joined the English department in 1969, became the university’s first tenured black professor; his wife, Roberta Jackson, joined the faculty in 1974 as an associate professor in the School of Education and became the first tenured black woman in the Division of Academic Affairs. The Jacksons retired from teaching in 1981. The university named its admissions building in honor of the Jacksons in 1992. "Building to be Named for Pioneers of Faculty Integration." Daily Tar Heel, 25 June 1992.